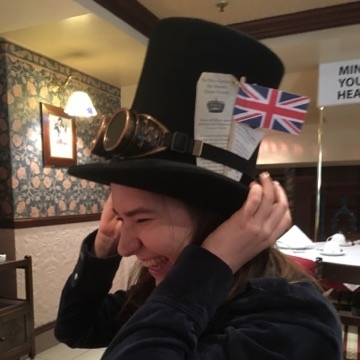 Welcome to the Krakensoc Website, the Southampton University society for anyone interested in steampunk. We run a weekly event every Friday evening, but sometimes run events on weekends. 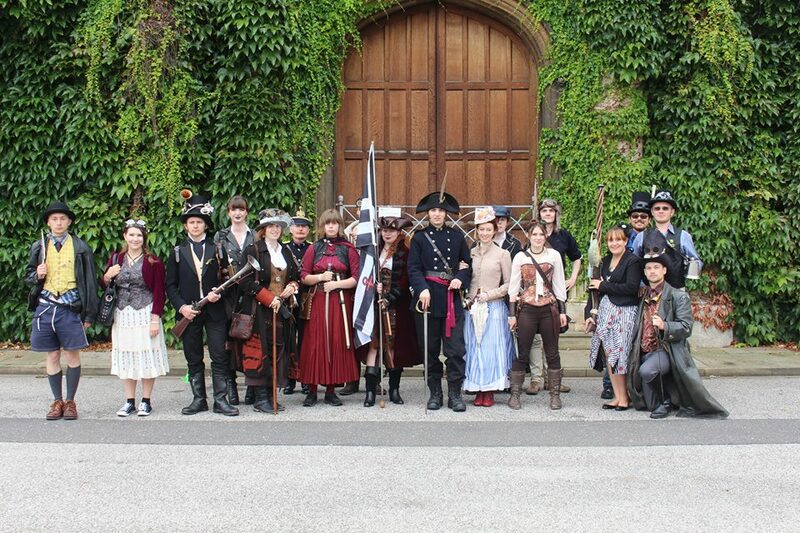 These events have included tea-duelling workshops (what's tea duelling? The rules are here! 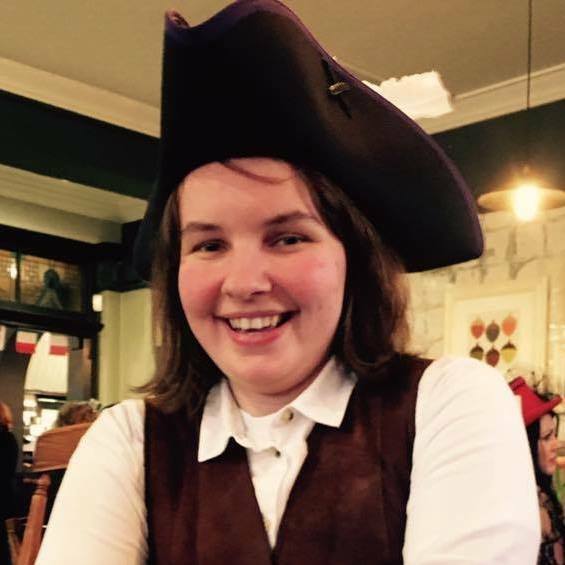 ), shanties nights, picnics, gigs, game nights and movie nights, usually concluding evenings a trip to The Hobbit pub afterwards. There are also occasionally weekend trips to vintage sales and museums around the area. 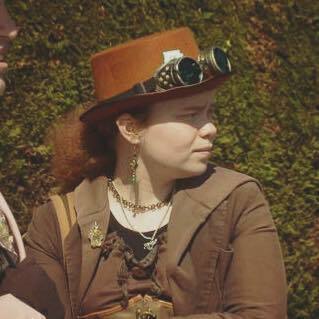 We also go to various steampunk meetups over the course of the year, including events with PASTS (Portsmouth and Southampton Time-travelling Steampunks) and the Gosport Steampunk Society. 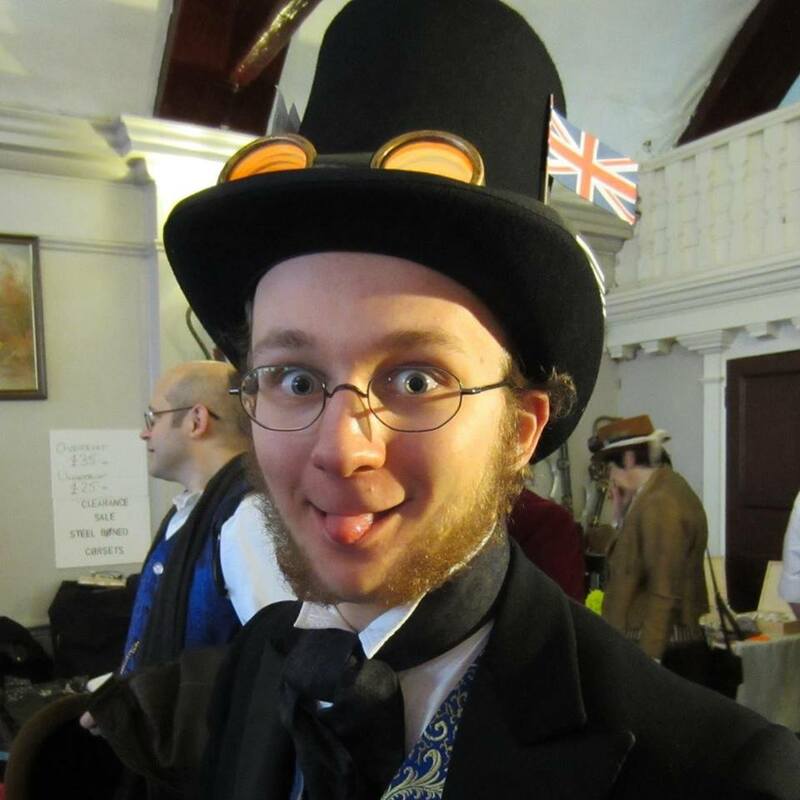 Other events we go to include the Surrey Steampunk Convivial and the Asylum Steampunk Festival.